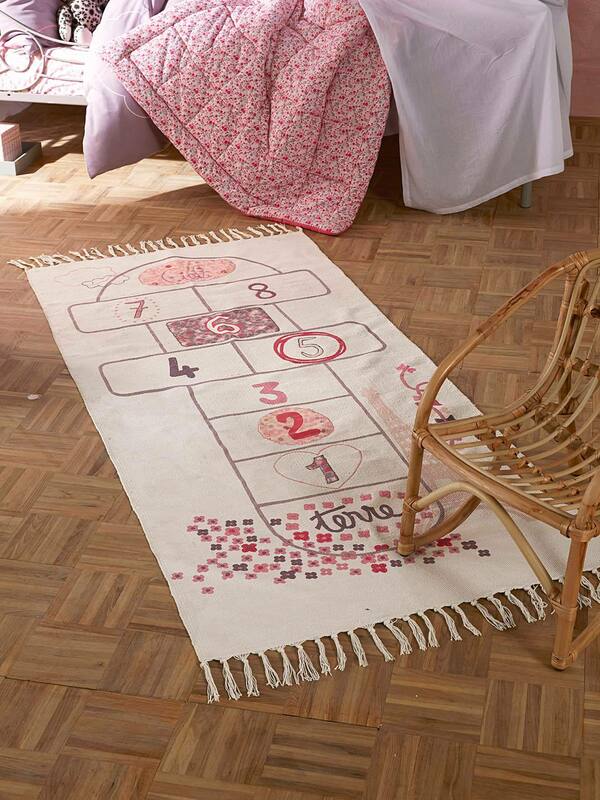 With this hopscotch rug little ones will have even more fun playing in their bedroom than in the playground! Little ones will love it! Children's hopscotch rug: 170 x 80 cm. Our handmade rugs are made with the utmost care however some irregularities may occur which is normal with handmade items. Can be cleaned with suitable sponge.